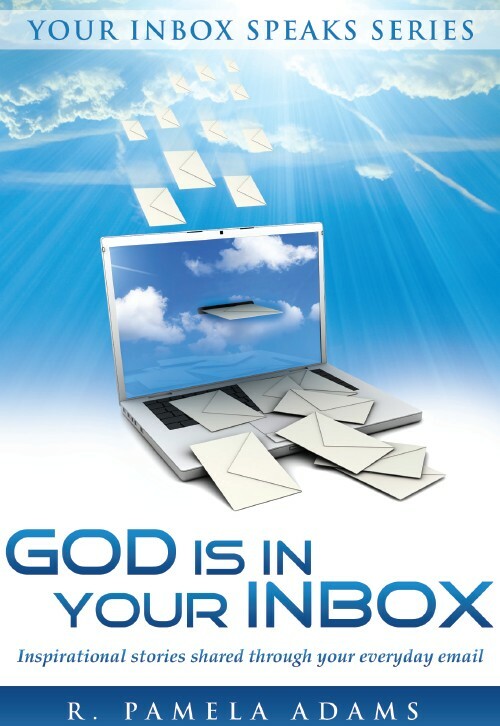 “God is in Your Inbox” includes some of the best stories that have been passed around from email to email over the years. These stories have lasted the test of time because of their positive messages of love, hope and faith. 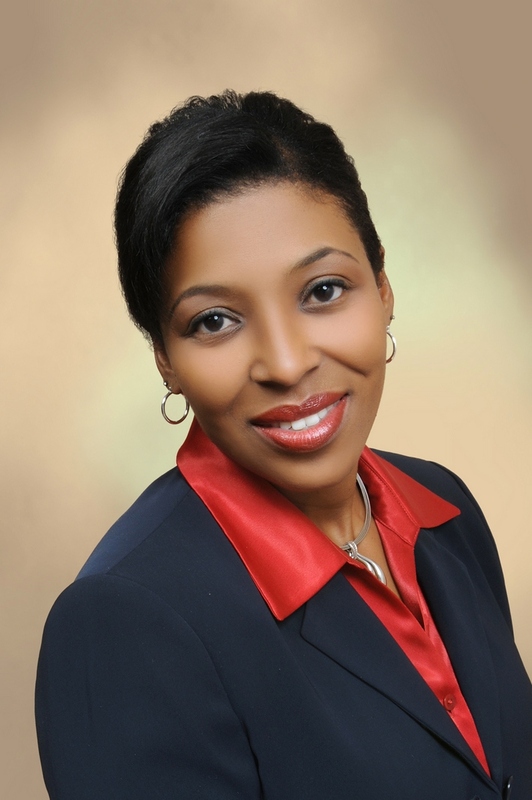 R. Pamela is also an internet personality and the Executive Producer of BizLynks TV Network, the online video platform of choice for businesses, authors, nonprofits and associations to increase their brand reach and to engage their ideal target clients across social media platforms while establishing themselves as an industry expert and thought leader. With a career that spans over 25 years in Information Technology and Internet marketing strategies, explaining the technical to the “technically-challenged” is what she does best. In keeping with her tagline, Linking Technology to Business Growth, Pamela’s mission is to help businesses increase their productivity and sales through the effective use of technology. © 2018 Bytesize Books, LLC. All rights reserved.